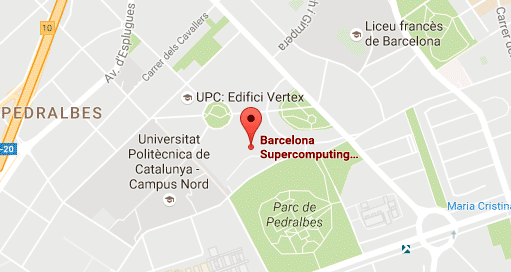 Anna Queralt is a senior researcher at the Storage System Research Group at the Barcelona Supercomputing Center (BSC). 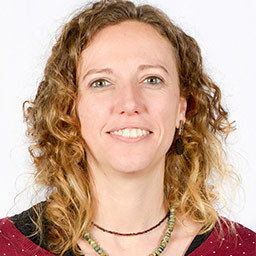 She holds a PhD in Computer Science (2009) from the Technical University of Catalonia (UPC-BarcelonaTech). Before joining BSC, she was a faculty member at the UPC from 2003 to 2012, where she was involved in teaching and research activities in the area of object-oriented software engineering, knowledge representation and automated reasoning. During that period, she was also a part-time lecturer at the Open University of Catalonia in graduate and postgraduate courses related to conceptual modeling. She was a visiting researcher at the KRDB Research Centre at the Free University of Bozen-Bolzano in 2010. Currently, she is coordinator and lecturer in the Technology for Big Data course at the ESADE Business School. She also lectures in the Big Data Management and Analytics postgraduate course at the UPC School of Professional and Executive Development, and in the Big Data Analytics PATC Course (PRACE). Her research interests are related to data sharing, storage systems, and the integration of data in the programming model to facilitate the development of applications. She has published more than 20 papers in international conferences and journals in the topics of her research, and is currently participating in several European and national projects related to these areas. She holds the ITIL Foundation certification and is a member of the Steering Committee of the Standard Performance Evaluation Corporation (SPEC) Research Group.